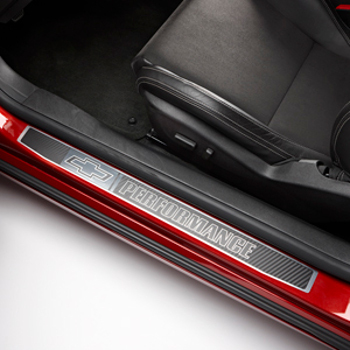 Finding the right part for your Chevy is of prime importance to us. With our complete catalog, you can search for specific years, makes, models, and even options to find the correct GM part for your Chevy. Please select the make of your vehicle above to get started. Our experienced GM auto parts professionals have many years in the industry and are always ready to help you. 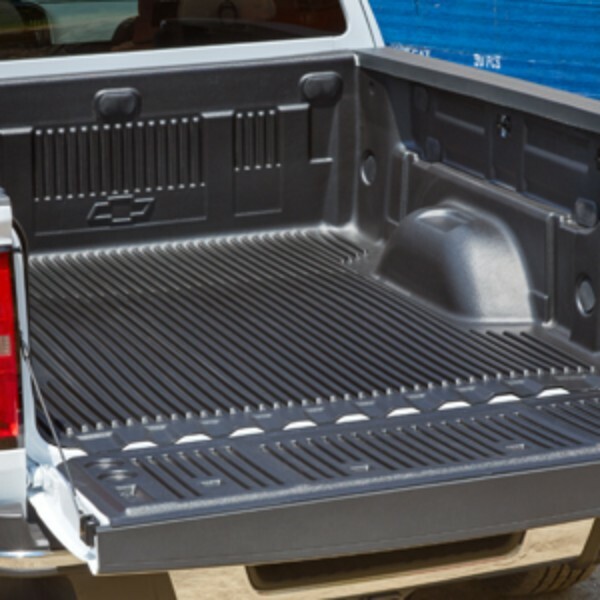 We understand the challenges of finding reliable, quality OE parts for your Chevy. Reach out to us today at 440-878-2361 with any questions you may have.